Today I got a great surprise in the mail. 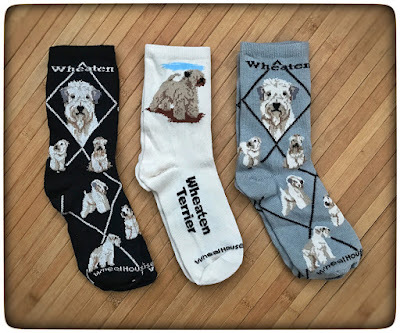 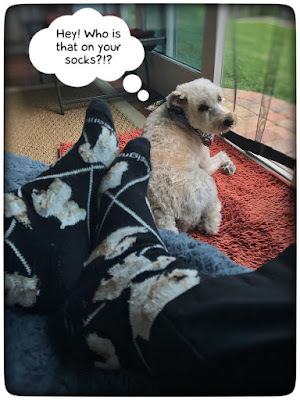 3 pairs of Wheaten socks from Amy! 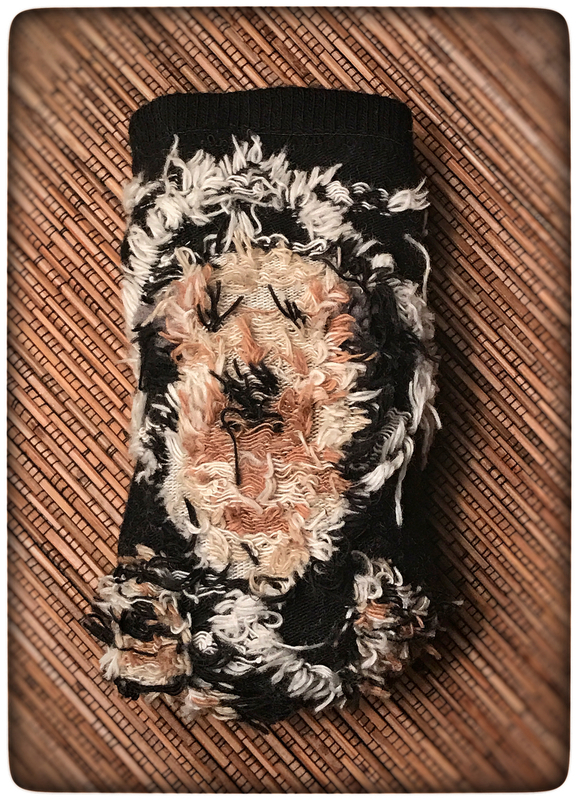 They look great inside-out. Just like a fluffy Wheaten!